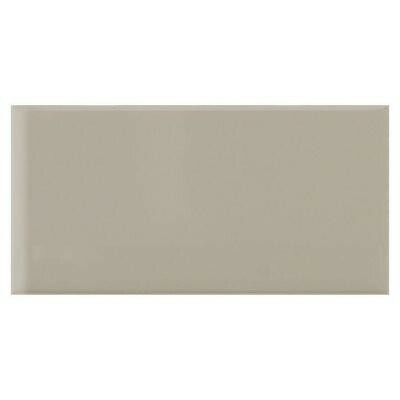 Great for various trim and accent applications, the daltile rittenhouse square 6 in. x 3 in. Architectural gray ceramic bullnose wall tile is recommended for interior residential use. This glazed, smooth-surface tile features a color that complements many home decors. The product offers a low polish. You can buy this product in our internet market. We will be glad if you make the right choice.